This adventure will take us through ancient kingdoms, snow covered mountains, palm tree oases, sand deserts, and beautiful Moroccan beaches! Imagine this - in the space of just 9 days, you could be playing in the snow peaked hills of the Atlas Mountains, riding your very own camel to a desert paradise, dancing amongst Berber villagers in Bedouin camps, quad biking across the smooth surface of the Sahara, sand-boarding down deep desert dunes, and catching the cool waves of the Moroccan coastline at the end of a long week to refresh and decompress. If you have ever had visions of crossing the Sahara and exploring Morocco just like in ancient stories, then come celebrate with us and say “open sesame” to the adventure of a lifetime. 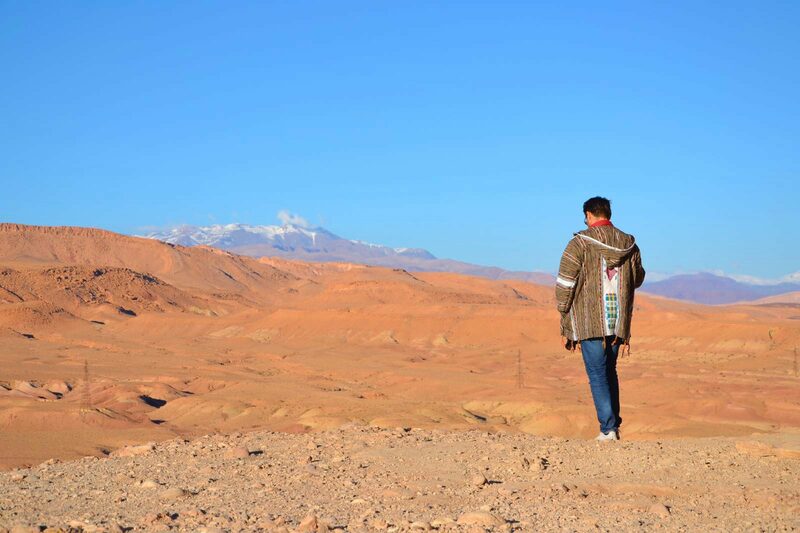 By the end of the week, you will confidently be able to say that you discovered all of the mystery of Morocco and experienced the best this country has to offer! Upon arrival in Marrakech, you will be met at the airport by a member of our team and taken to your accommodation for the evening. 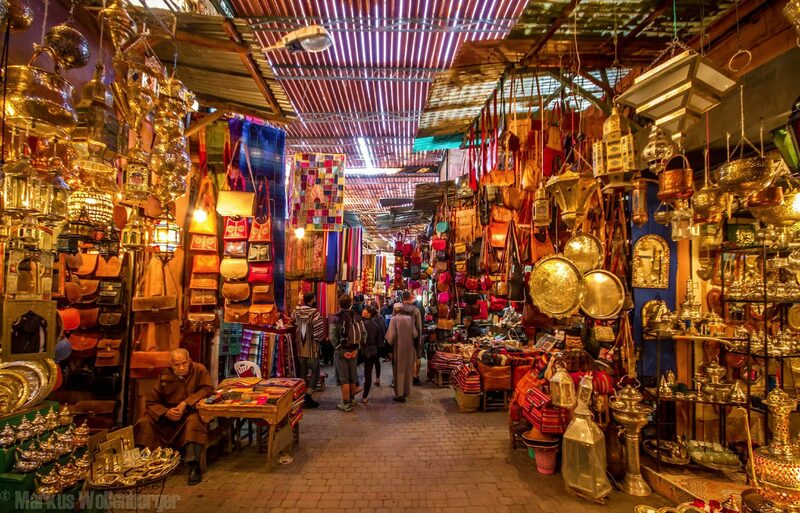 Once everyone is settled, we will take some time to enjoy the “Red City” by visiting the vibrant buzzing markets of Marrakech and getting acquainted with Moroccan culture. Tonight, we kick off our week with a traditional family style meal in Morocco’s most famous town square filled with snake charmers, belly dancers, and fire twirlers! 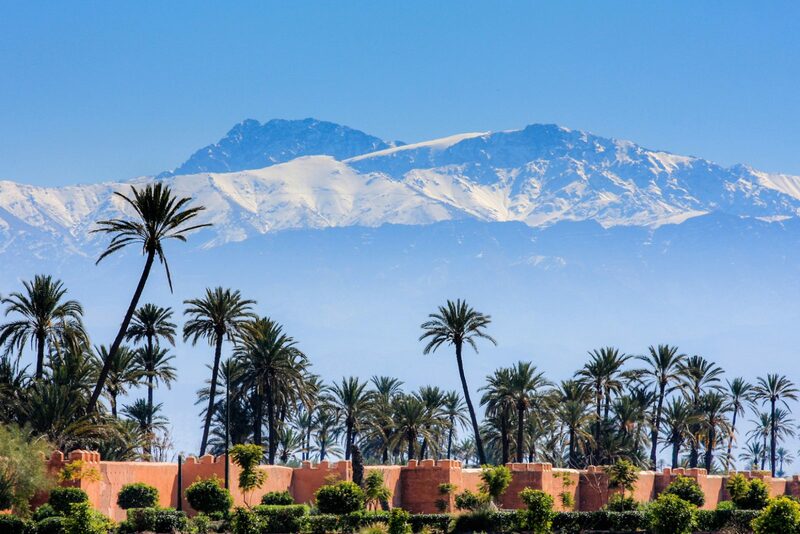 Nothing shakes off jet lag like heading directly into the stratosphere to enjoy panoramic views of the Atlas Mountains. 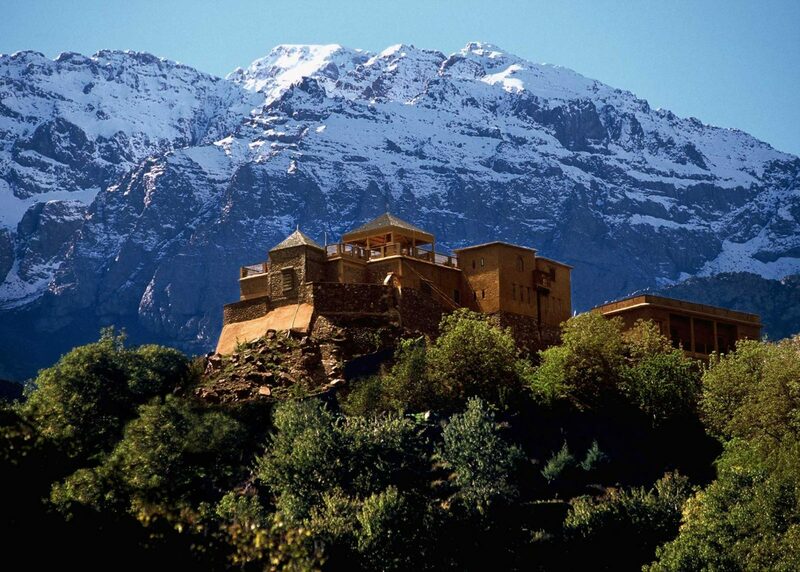 After an early rise and an afternoon service project at a nearby girls school, we head to the mountains to our beautiful Kasbah accommodation which has been awarded the prestigious recognition of being a National Geographic Unique Lodge of the World. This extremely unique mountain lodge is perched on top of the snowy Atlas Mountains with an unbeatable 360 degree view of the surrounding peaks. We end the day with a hammam bath session to refresh our sore bodies and minds! After our morning tea and an unbelievable photo session, we set off for a full day of driving along the former caravan route that ancient traders used to take by foot. We will stop for lunch at a 16th Century UNESCO world heritage site that was used as the backdrop for movies such as Gladiator, Lawrence of Arabia and Game of Thrones. Today we will pass through the biggest valley of palm trees in the world until we finally reach the gateway to the Sahara where we will transfer to our more traditional form of transportation and begin our safari through the desert. 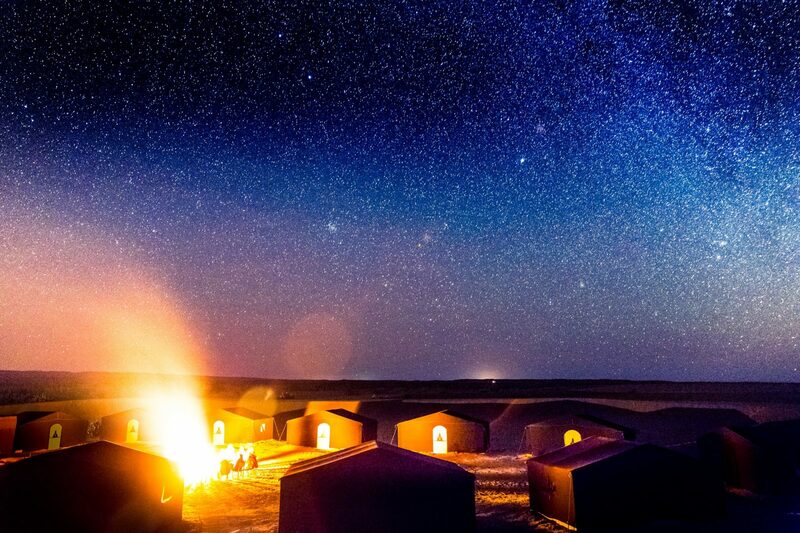 Here we will be camping in beautiful nomadic tents and celebrating under the stars in true Arabian nights style…literally! Tonight we can dance and chant to frenetic drum beats until as long as the Moon allows. This morning we will have an early wake up call to watch one of the most incredible sights the desert world can offer - the Sahara Sunrise. We will climb up the highest sand dune range in Africa just in time to watch the sun come up over silky smooth dunes. Breakfast will then be served in our private camp followed by a quad biking session and camel rides where you can explore the deep dunes of the desert. We will depart in 4x4 vehicles via the old Paris-Dakar road and cross over ancient lakes and deserts the likes few have ever seen. Lunch will be provided in a Berber village along the way and where you can stock up with snacks and enjoy playlist worthy of our ocean-bound roadtrip to continue on our pilgrimage to the coast. We will reach the coastal ﬁshing village at night, just in time for dinner and for a good night’s sleep. Day 7 Friday, 21st September: Surf ’s Up! Waking up to the sound of the ocean’s crashing waves only makes you want to take a dip in the Ocean and today you will do just that! 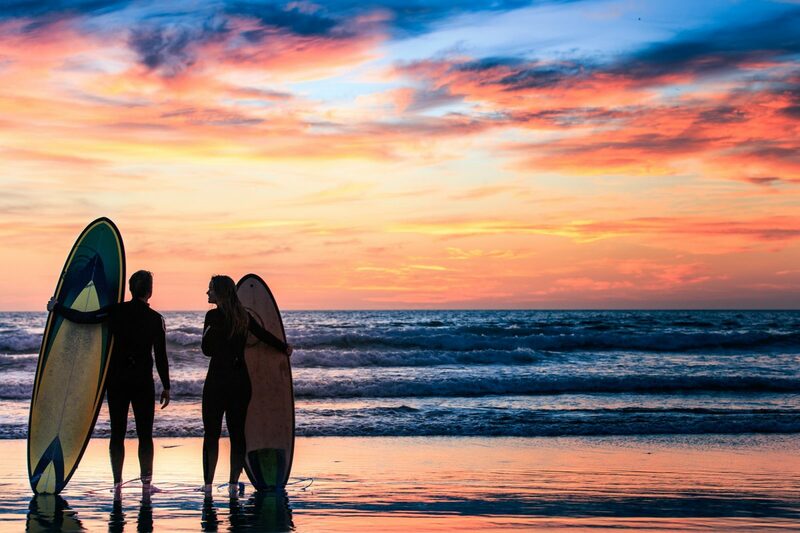 Chose from kayaking, surfing, or stand-up paddle boarding on this remote ocean front corner of Morocco. 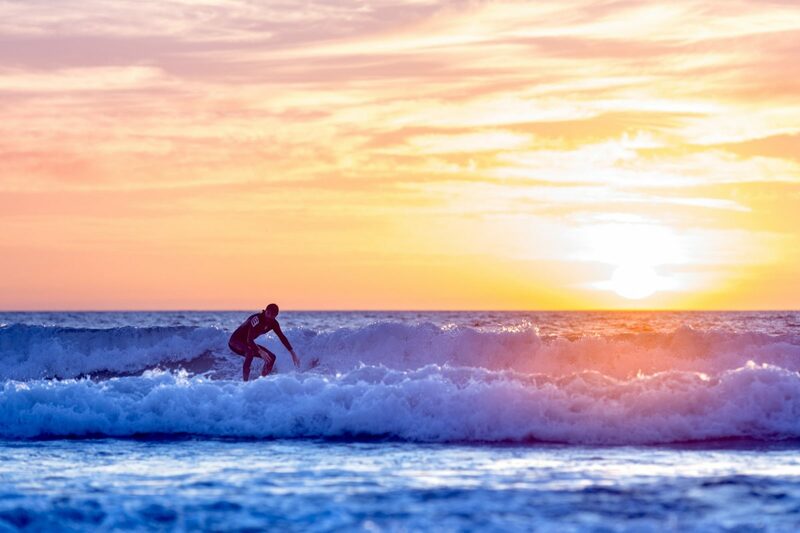 For those who are more experienced, you will also get the chance to surf Anchor Point, Morocco's most famous wave with some of the best right hands in the world. At night we will host a long table dinner to celebrate our last night together so be ready to see the sunrise and take a dip as the sun descends on the last moments of our week long journey! After breakfast, we will drive back to Marrakech and drop you off either at the airport or for those of you who choose to stay longer, at your hotel. All organised activities: camel riding, quad biking, sand boarding, surﬁng, etc. © 2016 The Adventure Factory. All rights reserved. Trips@theadventurefactory.com.